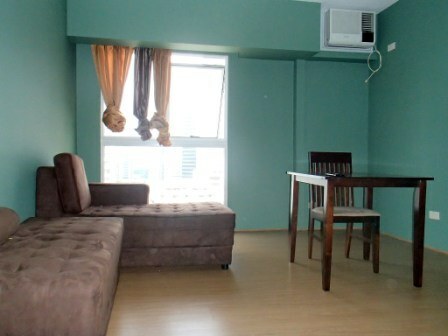 Details : One bedroom, corner unit, facing Ortigas Center, nice views, with parking slot, semi-furnished. 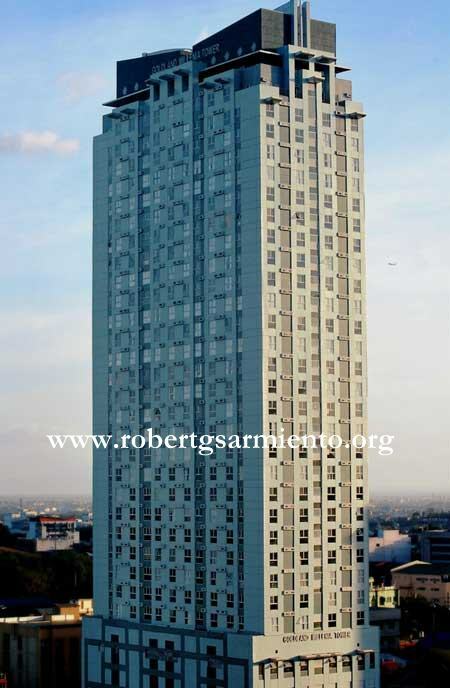 Good potential as an income unit with proximity to University Asia Pacific and Ortigas Center. for further details, please email or call me at my office.